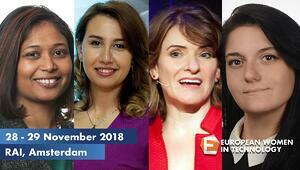 The European Women in Technology conference took place on the 28th and 29th of November 2018 at the RAI Amsterdam. 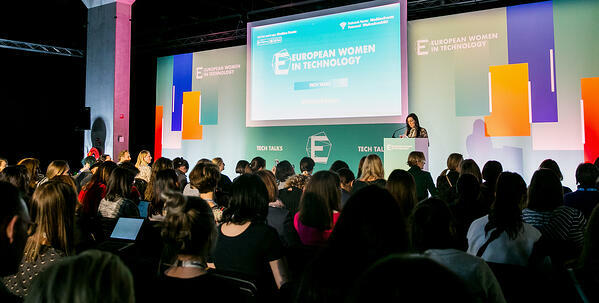 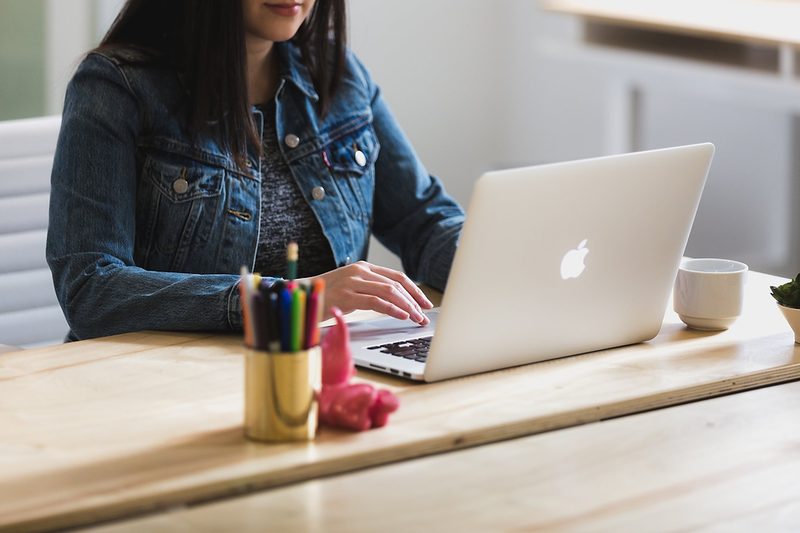 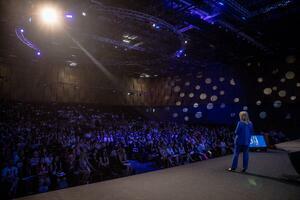 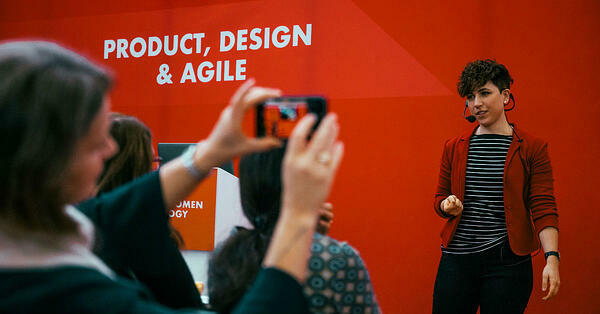 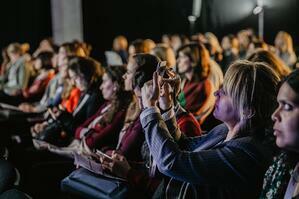 The conference is the largest women in tech conference in Europe with over 3,000 participants from across the globe. 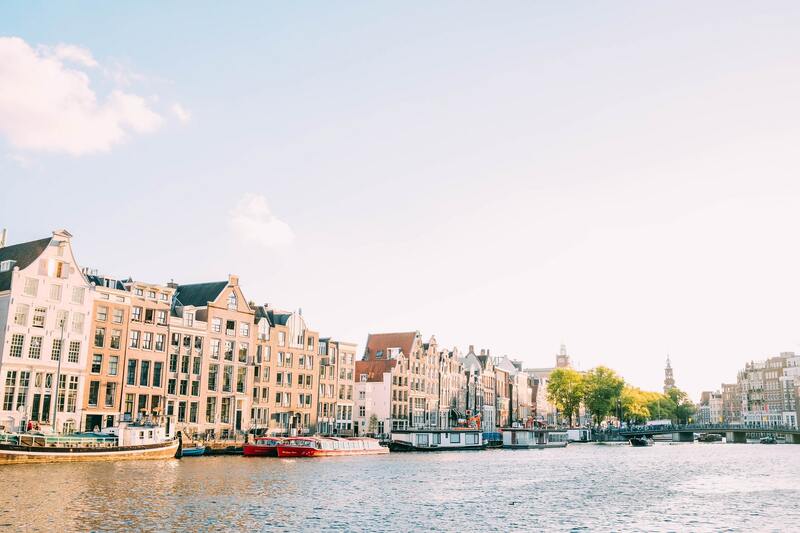 Ahead of this year’s European Women in Tech conference in Amsterdam, running from 28th-29th November, we checked in with four of our inspirational speakers. There’s only two weeks to go until European Women in Tech 2018! 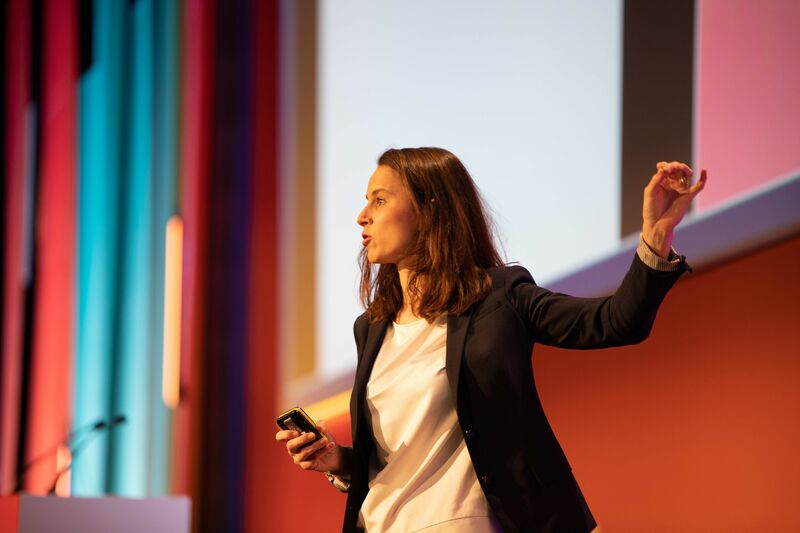 We’ve got over 100 speakers from some of the world’s leading technology companies, coming from across Europe and beyond to inspire our attendees with empowering talks, and practical hands-on workshops. 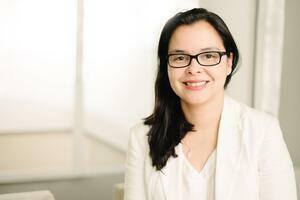 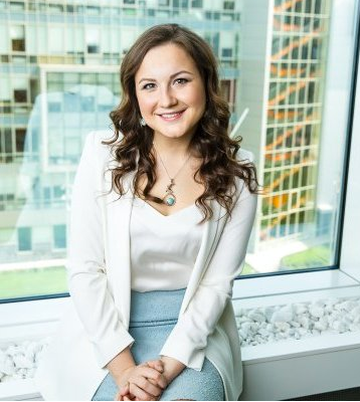 Linh Bergen-Peters, Chief Marketing Officer at Spotcap In recent years we have become captivated with the notion of entrepreneurship — so much so that big corporates are now emulating startup practices, such as daily standups and casual everyday wear in the office.